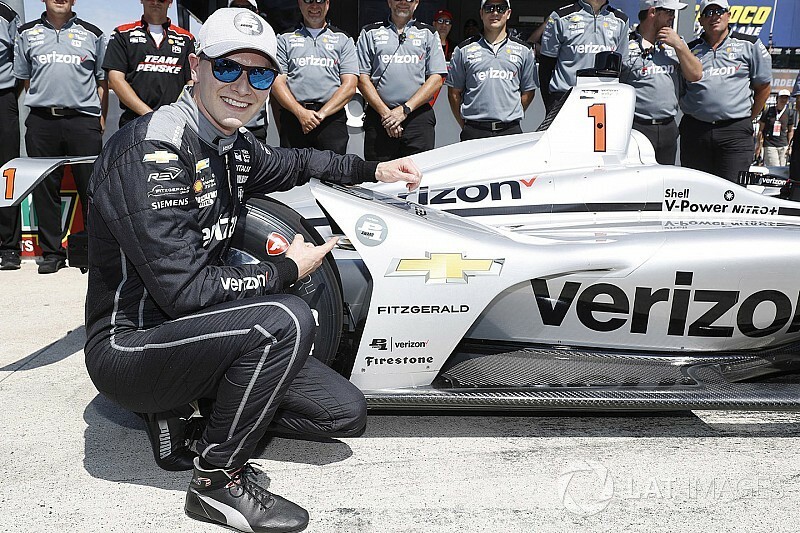 Josef Newgarden scored his second pole position of the IndyCar season and led a Penske 1-2-3 at Texas Motor Speedway, after teammate Will Power hit the ‘hard’ rev limiter on his qualifying run. 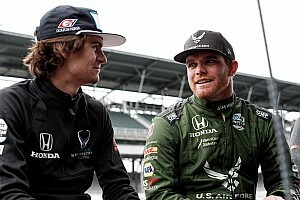 Newgarden’s laps were 220.444 and 220.782mph to become the only driver to click under 47sec for his two lap total time and produce an average of 220.613mph. 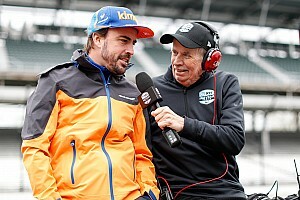 Next fastest was teammate Simon Pagenaud, who has now qualified second for all three of the ovals in this year’s IndyCar season (Phoenix and Indy being the others). 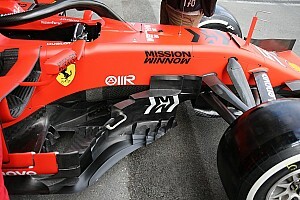 His average was 0.3mph off the polesitter. 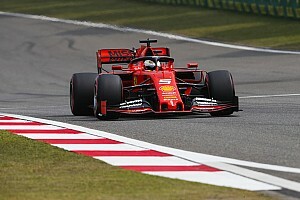 Power had the fastest Trap 2 speed (217.874) by 1.8mph and the best Trap 3 speed (225.881mph) and therefore believes he would have been on pole had he not “run out of gear” and hit the hard limiter that then saps the power briefly. Robert Wickens (Schmidt Peterson Motorsports) and Sebastien Bourdais (Dale Coyne Racing) were the fastest Honda runners but Wickens was 1mph off pole. Kanaan scored a strong sixth for AJ Foyt Racing-Chevrolet on the team owner’s home turf to beat the best Chip Ganassi Racing, Andretti Autosport and Rahal Letterman Lanigan Racing entrants – Scott Dixon, Alexander Rossi and Takuma Sato, respectively. Last year’s polesitter with Ganassi, Charlie Kimball, was an impressive 12th for Carlin-Chevrolet, although teammate Max Chilton was 22nd and last after a very slow warm-up lap led to a poor 213mph opening lap.